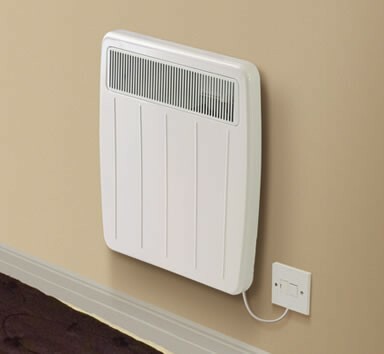 Dimplex PLX500TI Timed Panel Heater 500W Willow White - John Cribb & Sons Ltd, UK Electrical Distributors, Dorset, Hampshire, Wiltshire, Somerset & the Isle of Wight. TI models feature a 24 hour time clock enabling daily heating needs to be programmed in advance. The clock may be set to switch on and off as often as is required throughout the day. Override switch enables the the timer to be by-passed without altering the preset programme. The selector control also has an off position.